A unique platform for the Deans, Directors and Principals of institutions to learn on contemporary themes aimed at developing the new generation talent. ICT Academy has been conducting various conclaves addressing specific stakeholder glitches in the Academia. 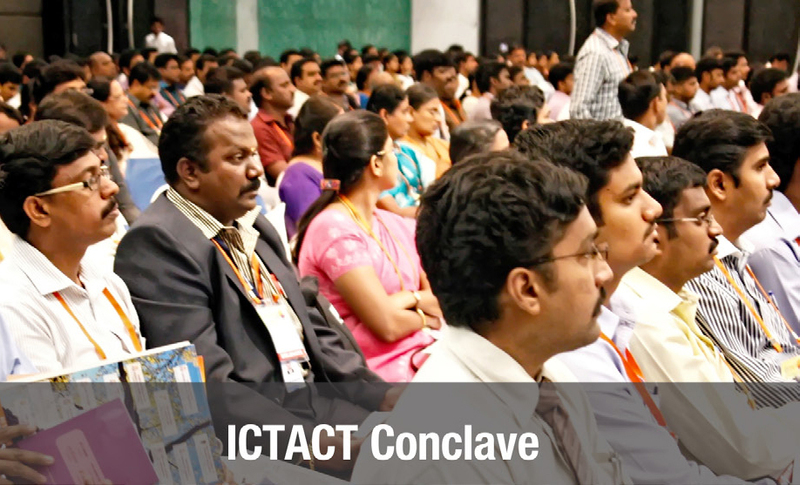 Every conclave is planned with specific focus area and addresses the key issues and challenges in today’s context. Various conclaves on specific focus areas were conducted to address the bottlenecks faced by various stakeholders that include training and placement officers, academic leaders, Department HODs.